April 2019 | Where Will This Lead? We make better choices and decisions if we look at the alternatives and ponder where they will lead. The restored gospel of Jesus Christ encourages us to think about the future. It explains the purpose of mortal life and the reality of the life to follow. It teaches great ideas about the future to guide our actions today. In contrast, we all know persons who are concerned only with the present: spend it today, enjoy it today, and take no thought for the future. Some decisions are choices between doing something or doing nothing. 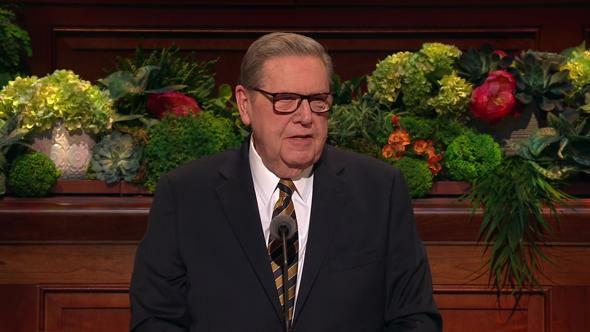 I heard an example of this kind of choice at a stake conference in the United States many years ago. The setting was a beautiful college campus. A crowd of young students was seated on the grass. The speaker who described this circumstance said they were watching a handsome tree squirrel with a large, bushy tail playing around the base of a beautiful hardwood tree. Sometimes it was on the ground, sometimes up and down and around the trunk. But why would that familiar sight attract a crowd of students? Stretched out prone on the grass nearby was an Irish setter. He was the object of the students’ interest, and the squirrel was the object of his. Each time the squirrel was momentarily out of sight circling the tree, the setter would quietly creep forward a few inches and then resume his apparently indifferent posture. This was what held the students’ interest. Silent and immobile, their eyes were riveted on the event whose outcome was increasingly obvious. Finally, the setter was close enough to bound at the squirrel and catch it in his mouth. A gasp of horror arose, and the crowd of students surged forward and wrested the little animal away from the dog, but it was too late. The squirrel was dead. Anyone in that crowd could have warned the squirrel at any time by waving his or her arms or crying out, but none did. They just watched while the inevitable outcome got closer and closer. No one asked, “Where will this lead?” When the predictable occurred, all rushed to prevent the outcome, but it was too late. Tearful regret was all they could offer. That true story is a parable of sorts. It applies to things we see in our own lives and in lives and circumstances around us. As we see threats creeping up on persons or things we love, we have the choice of speaking or acting or remaining silent. It is well to ask ourselves, “Where will this lead?” Where the consequences are immediate and serious, we cannot afford to do nothing. We must sound appropriate warnings or support appropriate preventive efforts while there is still time. The decisions I have just described involve choices between taking some action or taking no action at all. More common are those choices between one action or another. These include choices between good or evil, but more frequently they are choices between two goods. Here too it is desirable to ask where this will lead. We make many choices between two goods, often involving how we will spend our time. There is nothing bad about playing video games or texting or watching TV or talking on a cell phone. But each of these involves what is called “opportunity cost,” meaning that if we spend time doing one thing, we lose the opportunity to do another. I am sure you can see that we need to measure thoughtfully what we are losing by the time we spend on one activity, even if it is perfectly good in itself. Take the long view. What is the effect on our future of the decisions we make in the present? 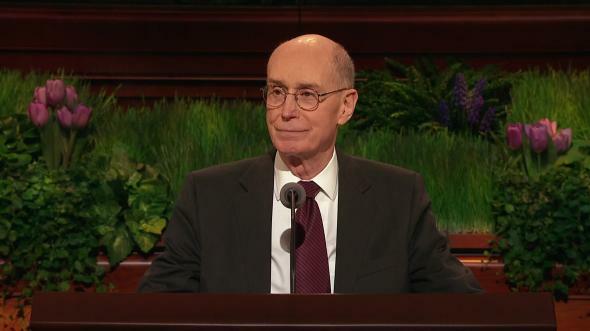 Remember the importance of getting an education, studying the gospel, renewing our covenants by partaking of the sacrament, and attending the temple. “Where will this lead?” is also important in choosing how we label or think of ourselves. Most important, each of us is a child of God with a potential destiny of eternal life. Every other label, even including occupation, race, physical characteristics, or honors, is temporary or trivial in eternal terms. Don’t choose to label yourselves or think of yourselves in terms that put a limit on a goal for which you might strive. My brethren, and my sisters who may view or read what I say here, I hope you know why your leaders give the teachings and counsel we give. We love you, and our Heavenly Father and His Son, Jesus Christ, love you. Their plan for us is the “great plan of happiness” (Alma 42:8). That plan and Their commandments and ordinances and covenants lead us to the greatest happiness and joy in this life and in the life to come. As servants of the Father and the Son, we teach and counsel as They have directed us by the Holy Ghost. 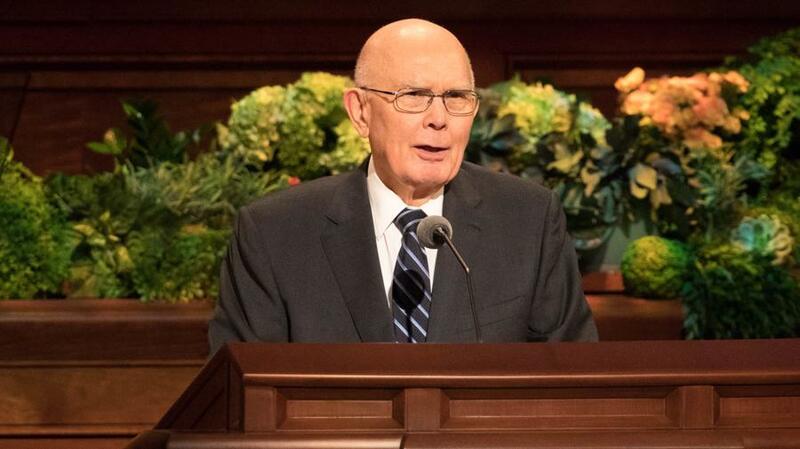 We have no desire other than to speak what is true and to encourage you to do what They have outlined as the pathway to eternal life, “the greatest of all the gifts of God” (Doctrine and Covenants 14:7). Here is another example of the effect on the future of decisions made in the present. This example concerns the choice to make a present sacrifice to achieve an important future goal. 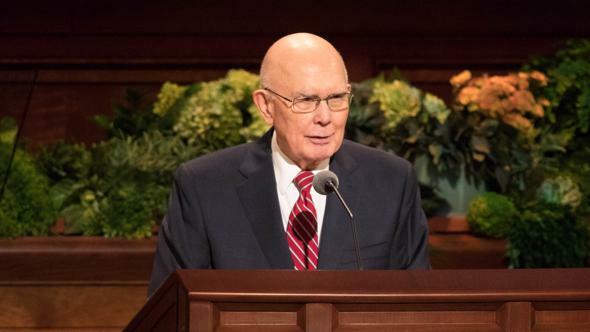 At a stake conference in Cali, Colombia, a sister told how she and her fiancé desired to be married in the temple, but at that time the closest temple was in faraway Peru. For a long time, they saved their money for the bus fares. Finally they boarded the bus to Bogotá, but when they arrived there, they learned that all seats on the bus to Lima, Peru, were taken. 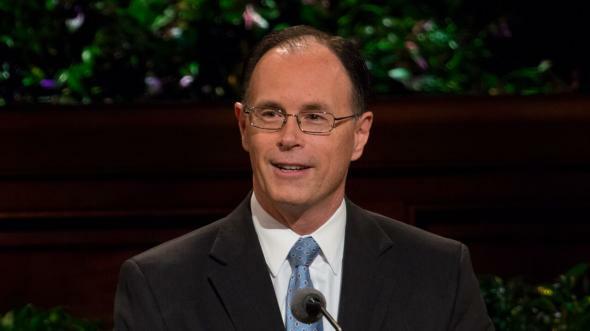 They could go home without being married or be married out of the temple. Fortunately, there was one other alternative. They could ride on the bus to Lima if they were willing to sit on the floor of the bus for the entire five-day and five-night ride. They chose to do this. She said it was difficult, even though some riders sometimes let them sit in their seats so they could stretch out on the floor. 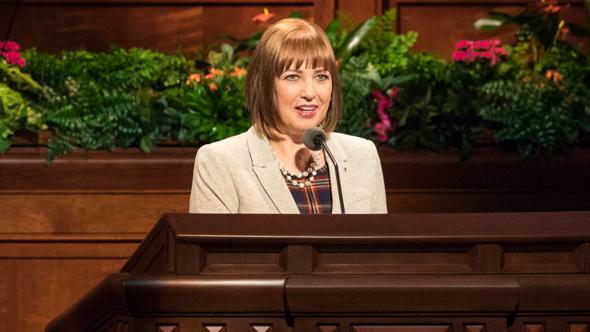 What impressed me in her talk was this sister’s statement that she was grateful she and her husband had been able to go to the temple in this way, because it changed the way they felt about the gospel and the way they felt about marriage in the temple. The Lord had rewarded them with the growth that comes from sacrifice. 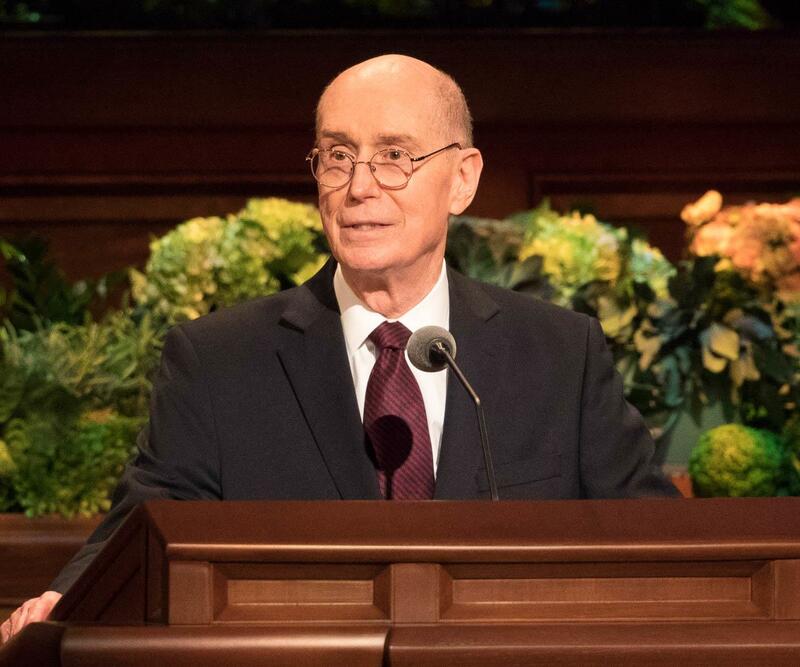 She also observed that their five-day trip to the temple accomplished a great deal more in building their spirituality than many visits to the temple that were sacrifice-free. 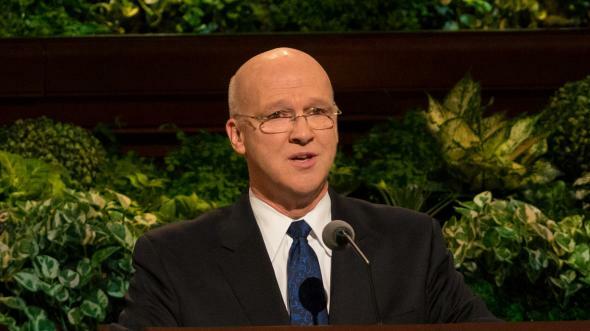 In the years since I heard that testimony, I have wondered how different that young couple’s life would have been if they had made another choice—forgoing the sacrifice necessary to be married in the temple. Brethren, we make countless choices in life, some large and some seemingly small. Looking back, we can see what a great difference some of our choices made in our lives. We make better choices and decisions if we look at the alternatives and ponder where they will lead. 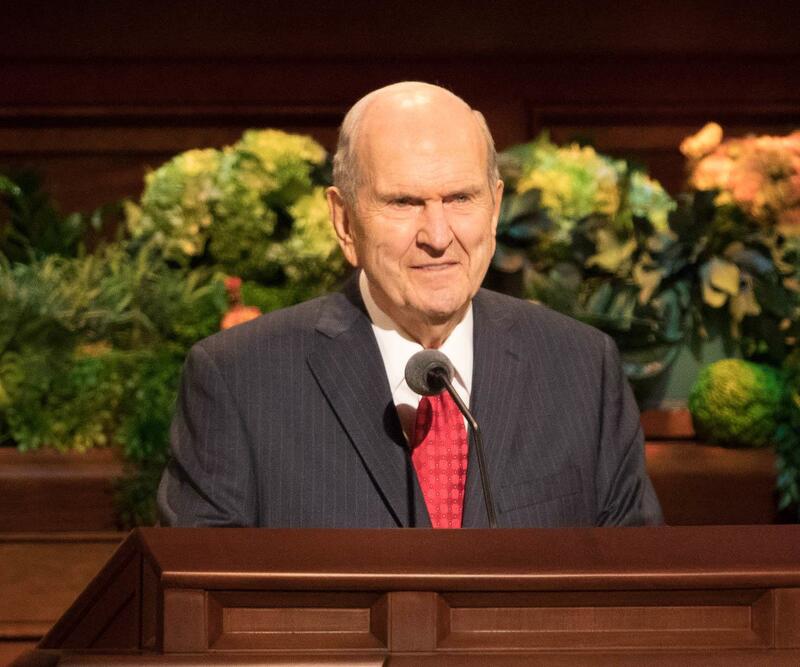 As we do, we will be following President Russell M. Nelson’s counsel to begin with the end in mind.2 For us, the end is always on the covenant path through the temple to eternal life, the greatest of all the gifts of God. 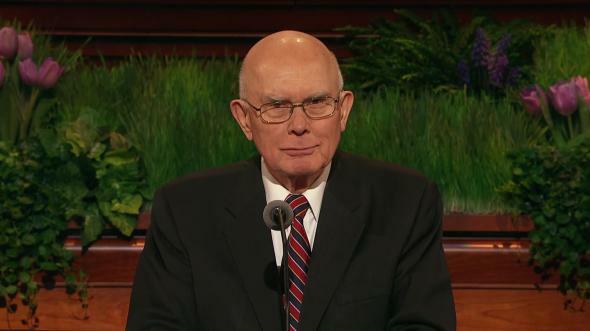 I testify of Jesus Christ and of the effects of His Atonement and the other truths of His everlasting gospel in the name of Jesus Christ, amen. 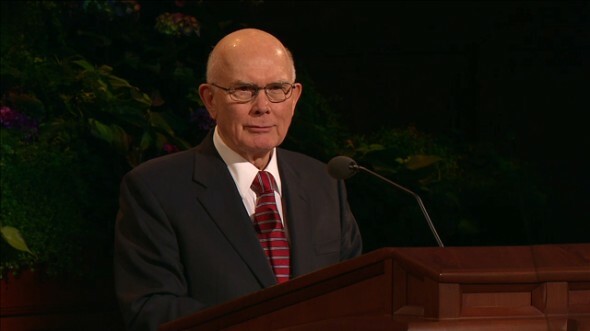 Dallin H. Oaks, “Good, Better, Best,” Ensign or Liahona, Nov. 2007, 104, 107. 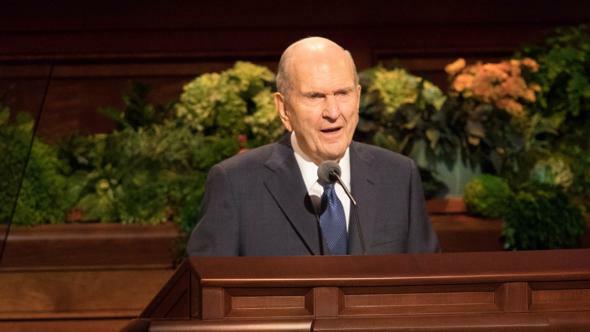 See Russell M. Nelson, “As We Go Forward Together,” Ensign or Liahona, Apr. 2018, 7.